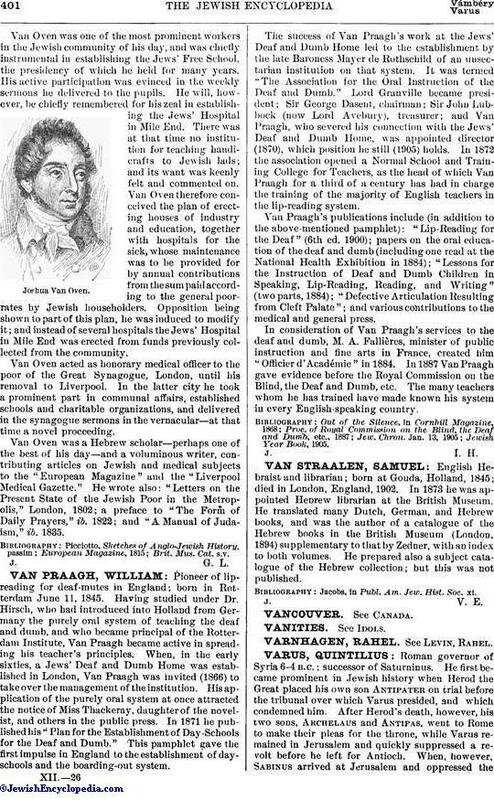 English Hebraist and librarian; born at Gouda, Holland, 1845; died in London, England, 1902. In 1873 he was appointed Hebrew librarian at the British Museum. He translated many Dutch, German, and Hebrew books, and was the author of a catalogue of the Hebrew books in the British Museum (London, 1894) supplementary to that by Zedner, with an index to both volumes. He prepared also a subject catalogue of the Hebrew collection; but this was not published. Jacobs, in Publ. Am. Jew. Hist. Soc. xi.